You are here: Home > > > Civil Defense > > > EM Weekly Interviews Michael Mabee on Civil Defense! 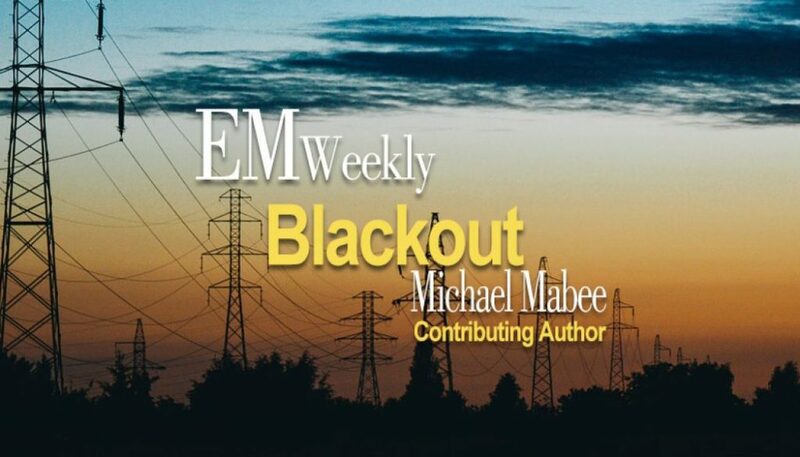 EM Weekly Interviews Michael Mabee on Civil Defense! 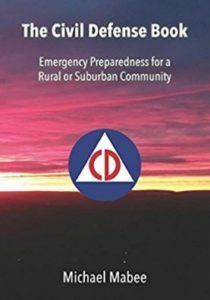 EM Weekly’s Todd DeVoe interviews Michael Mabee on Civil Defense, recent testimony and statements of FEMA Administrator Brock Long and how we can build a culture of preparedness in the U.S. EM Weekly podcast Episode 51. Click below to listen.